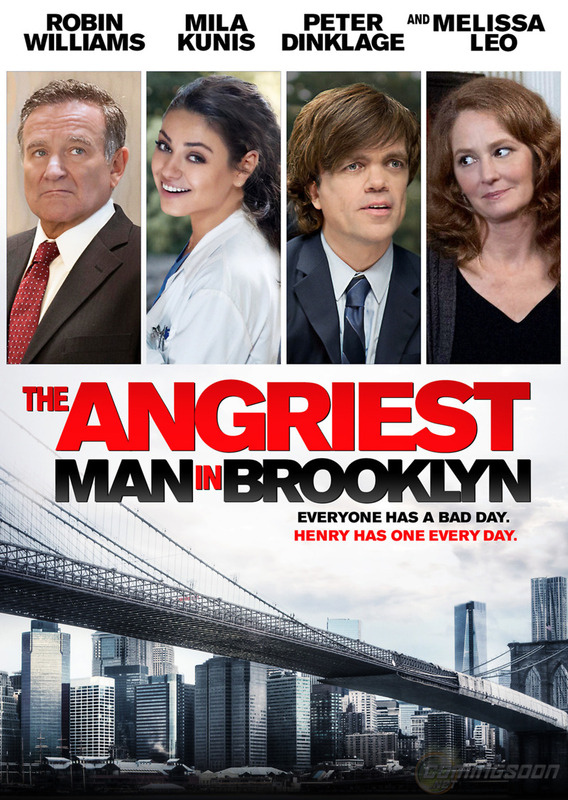 The Angriest Man in Brooklyn DVD and Blu-ray release date was set for July 22, 2014. After many horrible days and a lot of built up anger, Henry Altmann is told he only has 90 minutes left to live. Deciding to right as many wrongs as he can, Henry begins a mad dash around Brooklynn to apologize to as many people as he can in the little time he has left. At the same time, and unbeknownst to him, the doctor who made up the timeframe out of frustration tries to locate him in an attempt to save his life. The ensuing hijinks reinforce Henry's lifetime of regrets and anger.